What questions do you have about special education in Washington? For this round of Education Lab IQ (Interesting Questions), we're investigating your questions about how special education works in Washington, an issue that affects 13 percent of state's 1.1 million students. For students with disabilities and their families, navigating the public school system is often a challenging and confusing experience. Though federal law requires schools to provide students with disabilities an education that’s tailored to their needs, meeting — and funding — that requirement is a different story. 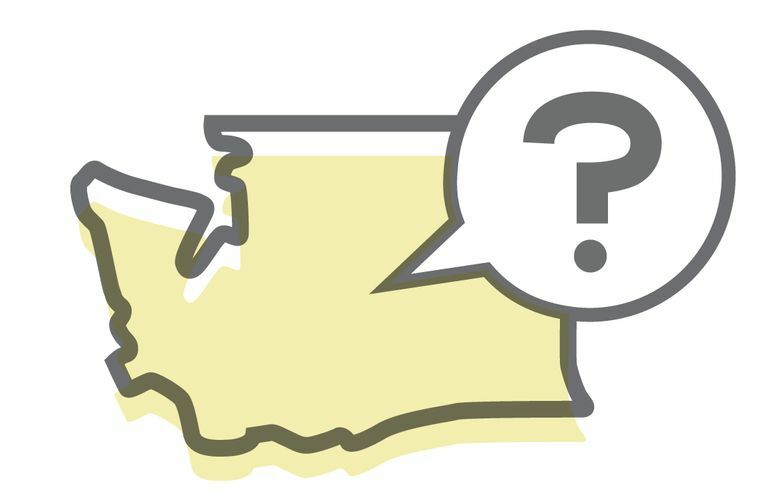 For this round of Education Lab IQ (Interesting Questions), we’re investigating your questions about how special education works in Washington, an issue that impacts 13 percent of state’s 1.1 million students. Fill out the form below with your inquiry. If we select your response, we’ll report back with an answer using information gathered from experts. How are students identified for special education services? What’s behind the statewide shortage in special education teachers? What steps can families take if they’re not happy with the services their child is receiving? What are the most promising inclusive education practices around the state? Why are students with disabilities sometimes segregated from their general education peers?